Getting approved for your very first credit card can be an exciting and thrilling experience. Suddenly a whole new world is open to you and the opportunity to build your credit score seems like a great possibility. But for many Americans, the excitement of a new line of credit can quickly give in to a feeling of dread and worry. While a credit card can be a great tool for building your financial future, if you don’t have the skills to manage your money, it can become a nightmare. 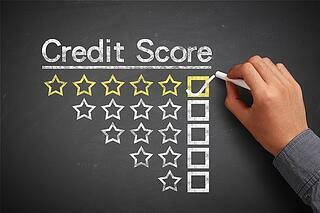 Having a good credit score is important for an individual in our economy. The higher your credit score the better rates you are going to obtain on loans, which will save you money over the course of repaying the loan. Thus, a solid credit history can have a significant impact on your quality of life, how much money you pay on loans as well as determine whether you can get loans at all. The choice to file bankruptcy is one that shouldn’t be taken lightly. It will have an effect on your future credit and could also cause issues with your self-image and even your reputation. 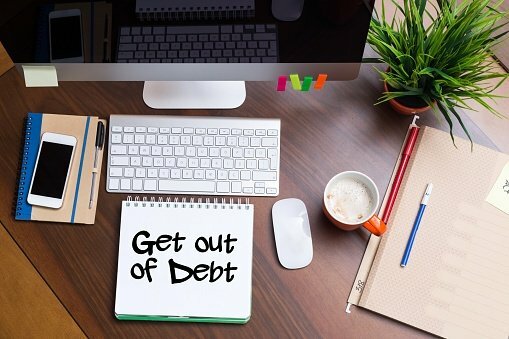 However, it is also important to keep in mind that filing for bankruptcy can greatly improve your short-term quality of life, stopping harassing phone calls and letters and allowing you to begin a fresh start with your finances. 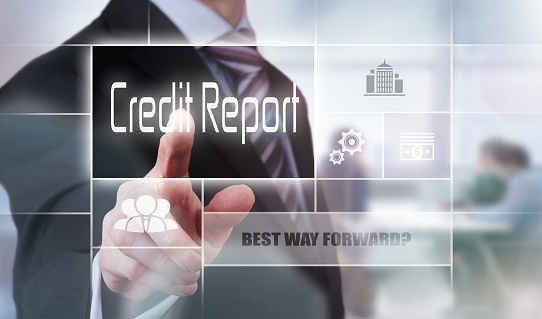 A credit report is a statement that contains various information regarding an individual’s credit activity and current credit status such as a debt payment history and the status of current credit accounts. The report contains information about a person’s addresses, how they pay their bills, whether they’ve been arrested or sued, and whether they have filed for bankruptcy. 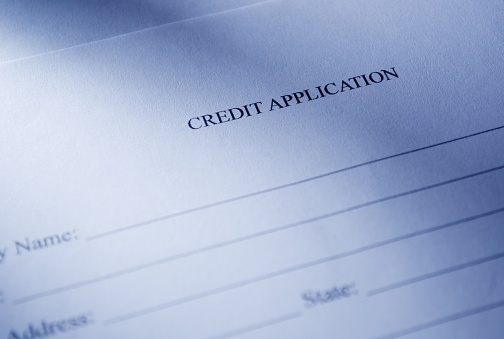 There are three major credit reporting agencies (“CRAs”): TransUnion, Equifax, and Experian. 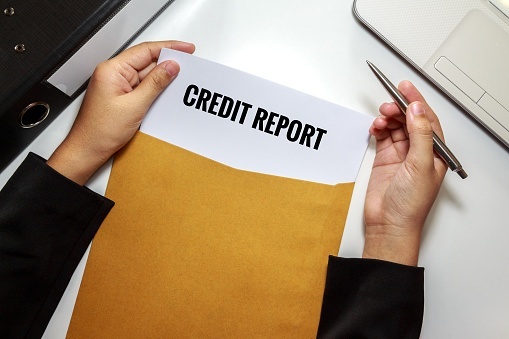 CRAs sell information contained within a credit report to creditors, insurers, employers, and businesses that use the information to evaluate applications for credit, insurance, employment, obtaining a loan or renting housing. 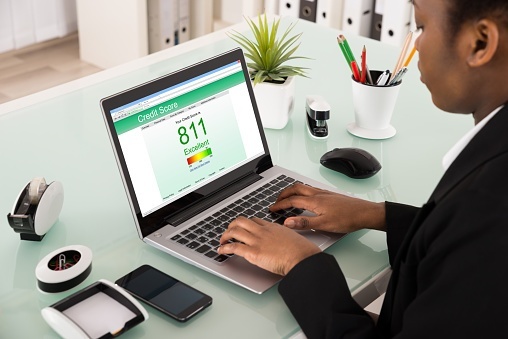 Scoring companies, such as FICO, take information from a consumer’s credit report and put it into a formula to come up with a credit score. FICO scores range from 300 to 850. The number represents an estimate of a person’s “credit worthiness” or likelihood that they will default on a debt. Can You Get Credit After Filing Bankruptcy? A bankruptcy can last on your credit for up to ten years after the filing, but it does not mean that you cannot get credit in those ten years. It may be harder to get credit initially after the bankruptcy, but you can get credit again and there are ways to rebuild your credit more quickly. 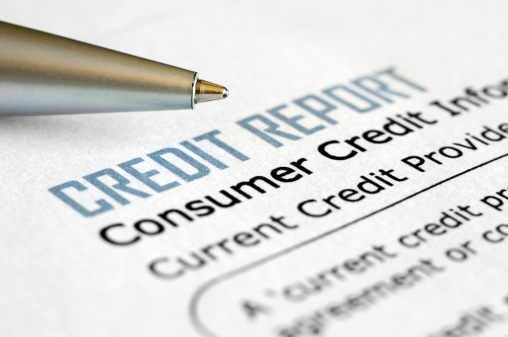 Is Credit Counseling Required Before Filing Bankruptcy? 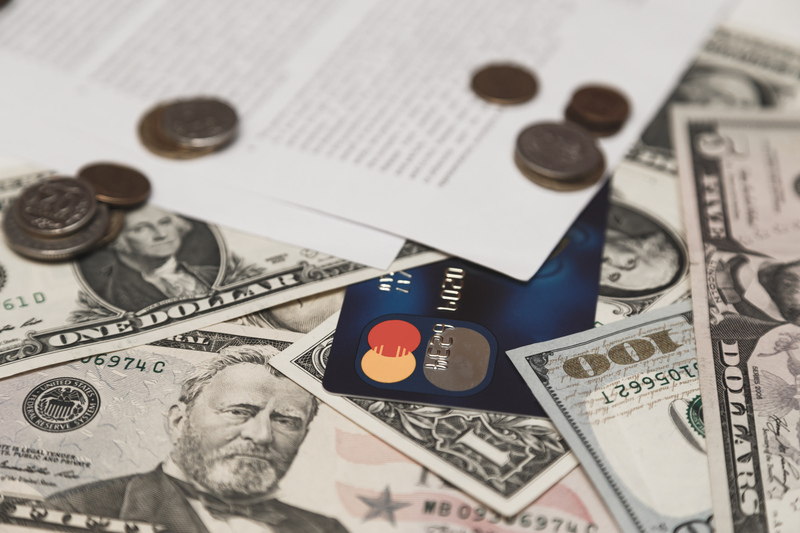 Prior to filing bankruptcy, a debtor is required to take a credit briefing before the petition is filed, and attend a financial management course before the debtor is entitled to receive a discharge. 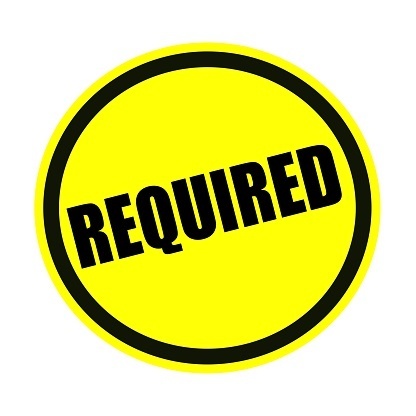 The requirement is only for consumer debtors if the bankruptcy is filed under Chapters 7 or 13. If the debts are primarily business debts, then there is no requirement for the Credit Counseling before filing the bankruptcy. The credit counseling must be taken within 180 days of the filing of the bankruptcy case. 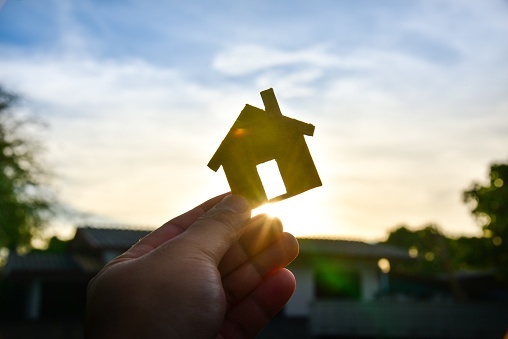 Can a Homeowner Own a Home Again After Foreclosure in New Jersey? Losing a home in any situation is a tragic event for a homeowner in New Jersey. If financial troubles have led to the foreclosure of a home, many homeowners exhaust their efforts to keep their home. Filing for bankruptcy might be able to halt or prolong the process. However, in some cases a homeowner may still end up losing his or her home. This leaves the homeowner pondering many questions such as ways to rebuild his or her credit or improve his or her financial health. Additionally he or she may wonder if his or her days of owning a home are forever over.